What’s in PUBG update 20? Regular PUBG updates are essential with the dominance of Epic’s brightly-coloured rival Fortnite in mind, and the latest PUBG patch notes are certainly shaping up to improve on Brendan Greene’s famous battle royale game. 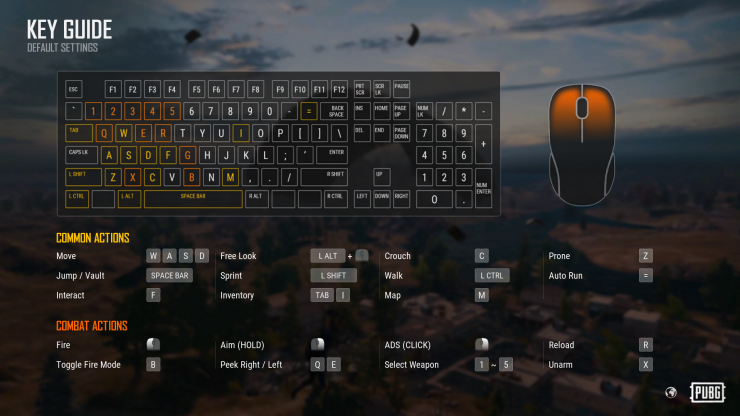 Each PUBG update has kept us coming back to the game, but with so many changes coming thick and fast, it can be tough to get your head around them all. To help keep you as updated as PlayerUnknown’s Battlegrounds, below you can find everything you need to know about all the new content on its way. 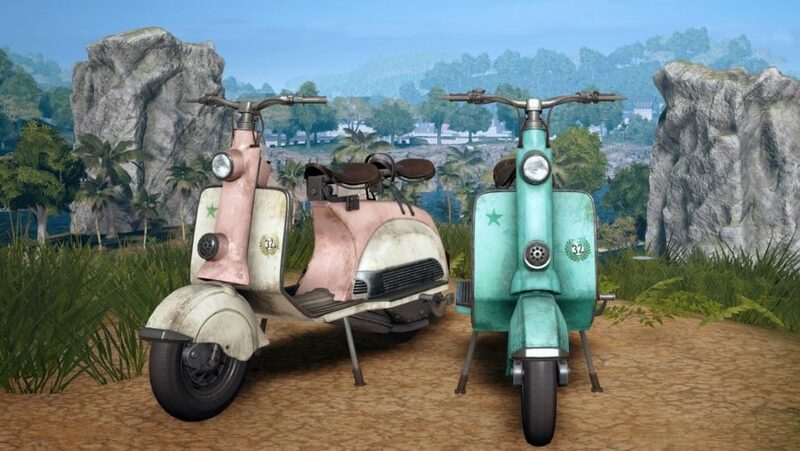 PUBG update 20 replaces Motorbikes with Scooters on Sanhok but, coming to all maps is a new PUBG weapon, the Beryl M762. 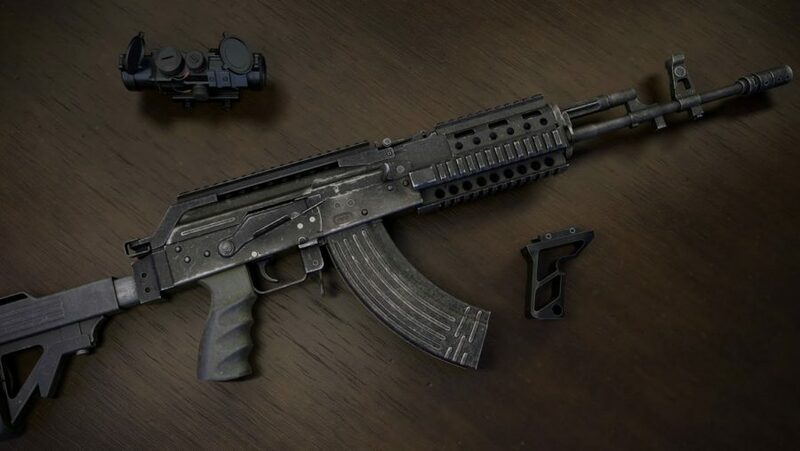 With lower bullet damage than the AKM but a higher fire rate, this could be a lethal new weapon for players that can control Beryl’s recoil. Elsewhere there are plenty of bug fixes and tweaks, driven forward by the three-month Fix PUBG campaign. Here are the full patch notes for PUBG update 20. The latest patch notes are on live servers now, so typically that would mean they come to the main game a week afterwards. For us that would make the PUBG update 20 release date August 23 but, with a new vehicle and weapon to test, that could be a stretch. Added a key guide to the loading screen tips. Targeted interactive objects are now more easily distinguishable by the highlighted outline. Players can now report a player even if the deathcam’s target wasn’t shown properly. You can now adjust your killfeed display options. For war mode/observer screen, the amount is fixed to 5 lines. You can adjust the normal killfeed results to show 5 to a maximum 10 lines. Added TPP Aim Camera Position to options. You can now report teammates. Fixed an issue where a dead player’s loot box is sometimes buried in certain locations in Miramar. 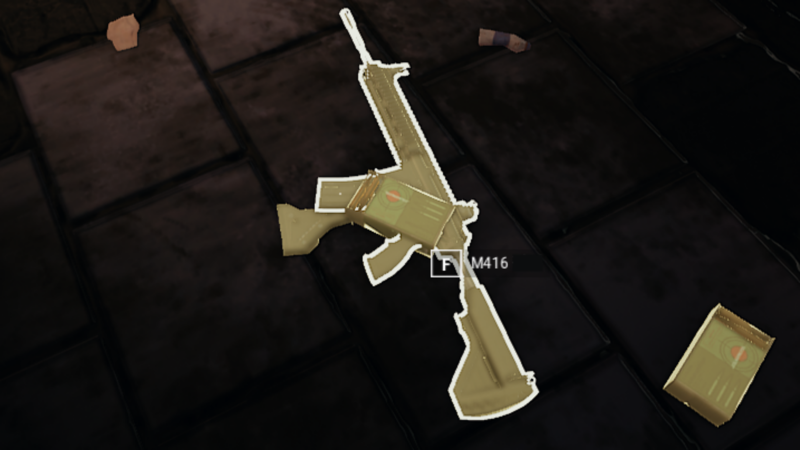 Fixed an issue where items were difficult to distinguish from the floor in the police station in El Azahar on Miramar. Fixed an issue in replays where a player appears to be in an unarmed state even though the character is armed with a weapon. Fixed the issue where a character sometimes vaults the opposite direction while you’re time-jumping through a replay. Fixed the issue where the bolt-action animation doesn’t always occur during replays. Fixed the issue where certain sounds are not playing during replays. Fixed the issue where a prone player is shown to be moving very fast while on a sloped area. Fixed an issue where when spectating a teammate, a teammate’s kill feed will be displayed in white instead of blue. Fixed an issue where characters can sometimes get stuck between a wall and vehicle while exiting the passenger seat when the vehicle is touching a wall. Fixed the issue where the looting sound and visual effects play, even though the item is not looted, if the character moves away while looting. Fixed an issue where the blood effect sometimes shows up randomly when moving in replay. Reset to Right Shoulder (default setting). Camera will always be positioned above the character’s right shoulder. In this setting, the camera position won’t be changed by leaning while not in ADS or scoping. Targeted objects are now more easily distinguishable by the highlighted outline. When a player is not in a group, the default team mode is set to Squad mode in the lobby. After playing any other modes, the setting will be saved to the latest one. Improved the design of the map markers. This is thanks to feedback that some players were confusing the previous marker design with the player icon. 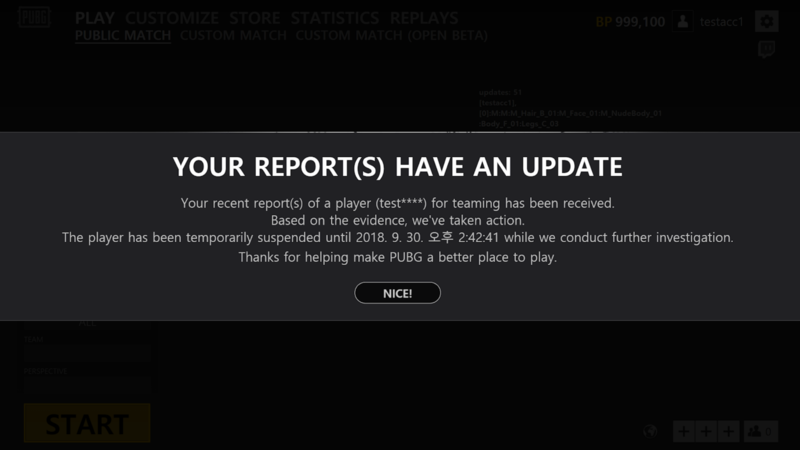 Added a report feedback system so players can receive an update when their reports have resulted in action. It will show the report description, player’s name and report status. Added the ability to report teammates in the team management window. Added 2 new report options to the report window. Decreased the minimum required players for starting a custom match from 10 to 8. Players will now be able to access custom match settings, even if they are not the owner of the session. Added two more custom game presets. Bomb kit (Dodgebomb): a game mode which only uses throwables. VSS kit: a game mode which only uses the VSS. Fixed an issue where tooltips for the stun grenade did not accurately reflect its in-game effects. Fixed an issue where characters were seen moving fast while prone when moving on slopes a certain way. Fixed an issue in replays where a character appears to be unarmed even though the character is armed. Fixed an issue where item mesh is sometimes difficult to distinguish from the floor in the police station in El Azahar in Miramar. Fixed an issue where characters can sometimes get stuck between the wall and vehicle while leaving the passenger seat when the vehicle is touching a wall. Fixed an issue where players could see through a wall when using Painkiller, Energy Drink, Adrenaline Syringe, Medical Kit close to the wall.